A new project in a Punjab village is showing how straw management techniques can increase farmers’ output and reduce air pollution at the same time as protecting nutrients for future crop growth. 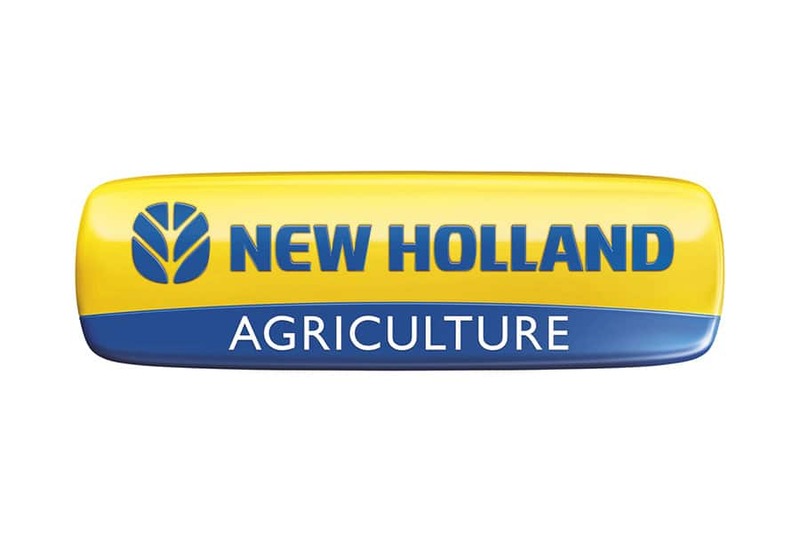 New Holland Agriculture’s machinery such as Tractors, Combine Harvesters with Chopper, Rakes, Balers, Happy Seeders, Shredo Mulchers and MB Ploughs can be effectively used in the fields, enabling farmers to manage the crop residue instead of burning it. 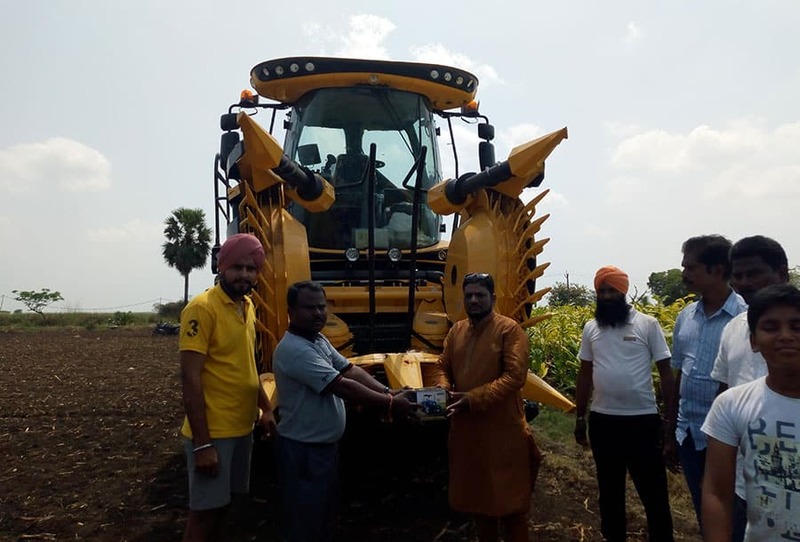 New Holland also revealed how, with its help, a project in a farming village in Punjab is introducing straw management techniques which eliminate the need for crop-burning. This prevents air-pollution and also preserves nutrients in soil for future plant growth. The techniques enable paddy straw and other crop residues to be collected for use as biomass fuels and alternate uses. 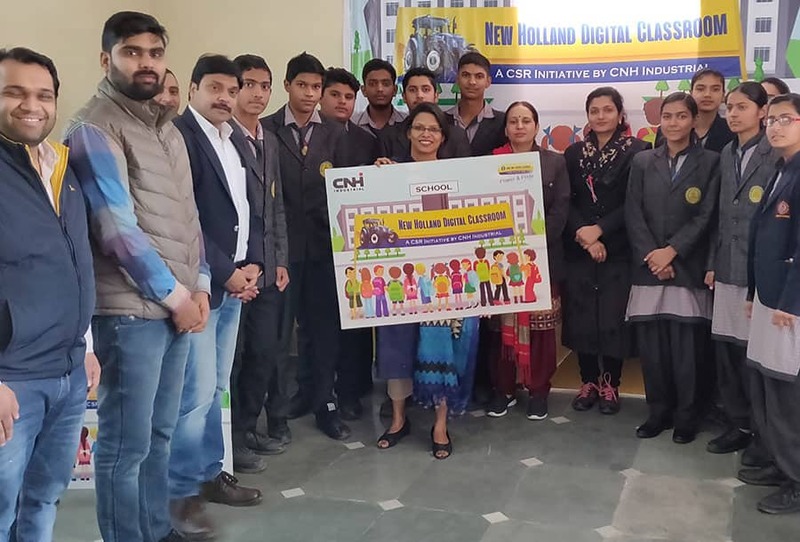 The project was initiated in Kallar Majri village, Patiala District, by the Department of Agriculture (DOA) to encourage the use of these technologies. 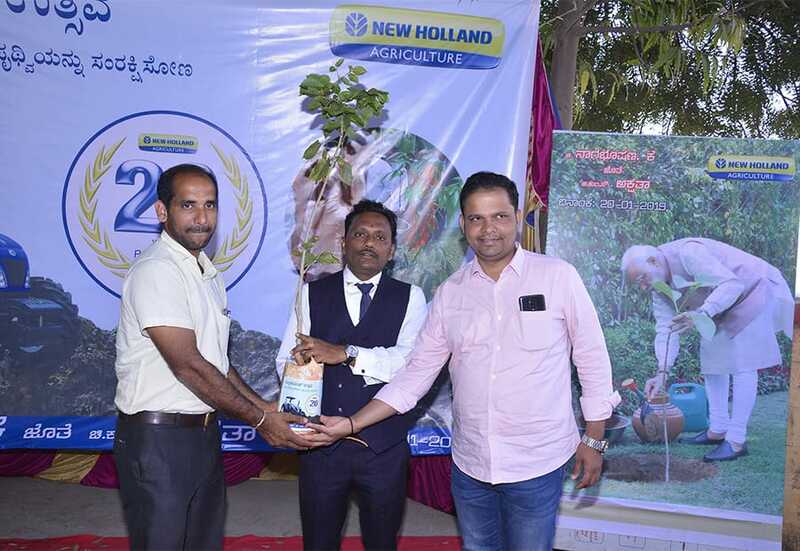 New Holland Agriculture, under its CSR program, recently joined the project, providing farmers with machinery for straw management, together with all necessary training and technical support to carry out this initiative. Bimal Kumar, Sales and Marketing Director for New Holland Agriculture, commented: “More than 90% of paddy straw in India is burned in fields, taking air-pollution to levels that can damage human health. In Punjab and Haryana alone approximately 35 million tonnes of paddy straw and stubble are burned every year. But since starting this project, 1,000 tonnes of crop stubble from 400 acres of farm land in Kallar Majri village has been baled and the practice of burning crop-residue and stubble has been fully eliminated. The solution we are proposing can also bring in additional revenue to the farmer as he can sell the straw instead of burning it.” The straw management process starts with New Holland’s Combine Harvester, which can be used in combination with several implements for further processing of the crop-residue. The Straw Chopper can be attached to both the Combine Harvester and the Happy Seeder or alternatively to both the Shredo Mulcher and the Happy Seeder to leave the chopped straw on surface (mulching). To incorporate the straw into the soil post harvesting, a combination of Shredo Mulcher, MB Plough, Rotavator and Seed-Drill can be adopted. The most beneficial method for farmers is to collect the straw for selling to biomass-based power plants by using Rotary Slasher followed by Rake and Baler. Alternatively, a combination of Straw Slasher, Rake, Baler, Rotavator and Seed Drill can be used to collect the residue on the field and prepare it for the next crop. Shredo Mulcher cuts, shreds and mulches the crop stubble and loose straw left behind by the combine harvester. This helps save soil moisture, enhances the soil nutrients and adds organic matter, resulting in better future crop yields. After this, a Reversible Mould-Board (RMB) Plough penetrates deep in to the soil and inverts the cut slice, resulting in excellent incorporation of stubble, straw and weeds into the soil. The effects of this are faster decomposition and enhancement of soil organic matter, which improves root penetration,plant growth and yield for the next crop. Rotavator pulverises the soil after ploughing and prepares the seed bed. New Holland’s RKG 129 gyro rake collects the crop residue in windrows for easy pick-up by a baler. This increases baler efficiency by 25% to 60% and New Holland’s market-leading BC5060 Square Baler makes consistently dense, well-shaped bales that are easy to handle. With over 700 balers in operation in the country, New Holland is leader in this segment and takes pride in preventing the burning of more than 1.2 million tonne of crop-residue each year. The proper use of machinery can reduce the turnaround window to clear and re-cultivate the field, it can maximise yield outputs, while protecting nutrients in the field and reducing air pollution. The crop residue collected can be used to feed animals, or to produce energy in bio mass plants representing an additional source of income for the farmer. New Holland is industry leader in biomass collection for power generation by paddy straw and other crop-residues and cogeneration from cane trash in sugar mills. In just one paddy season, each New Holland baler can help produce electricity for around 900 rural homes for one year. New Holland Agriculture aims at helping farmers, contractors and agribusinesses around the world to increase their productivity with more efficient use of precious resources in all aspects of crop production and harvesting.